Prestige format mini-series [4 issues]. 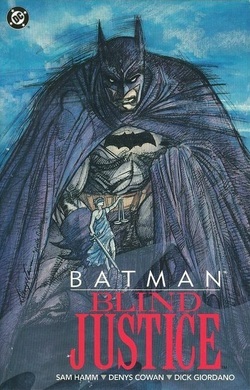 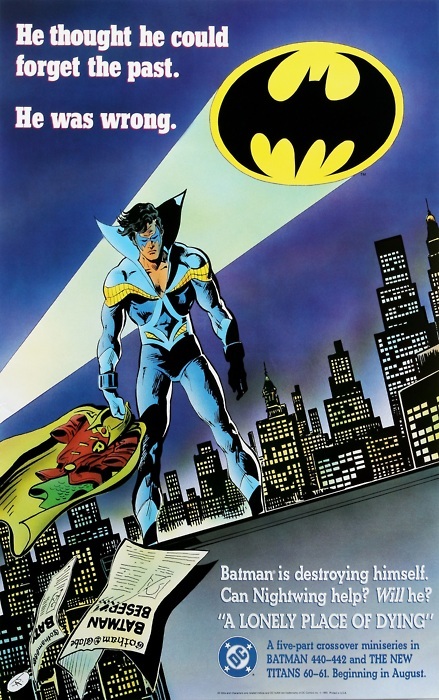 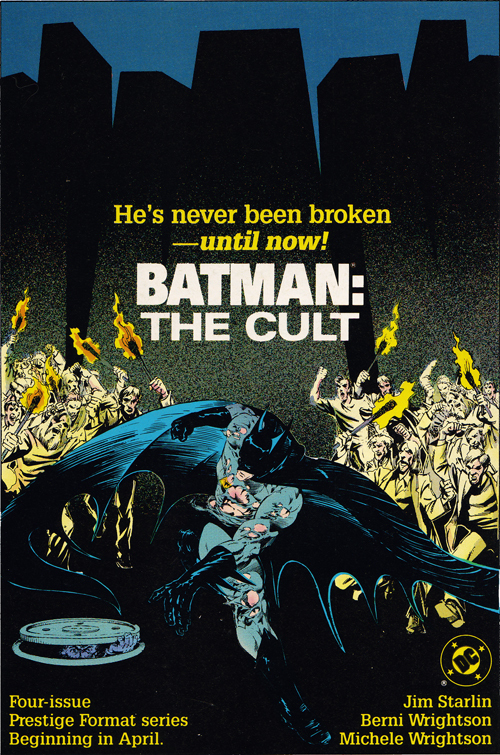 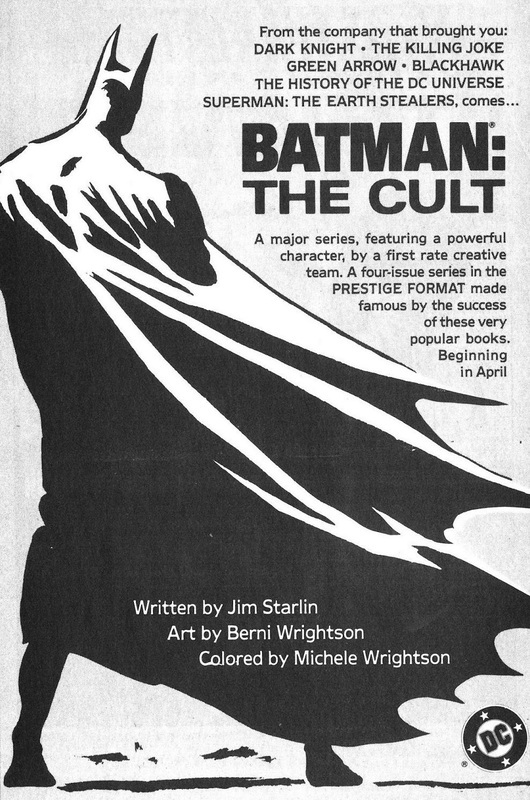 Never collected in trade paperback. 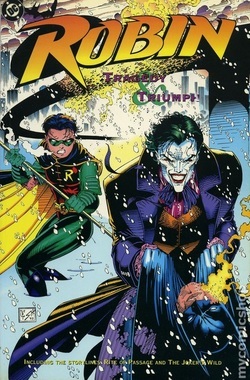 Click here for the covers of all 4 issues. 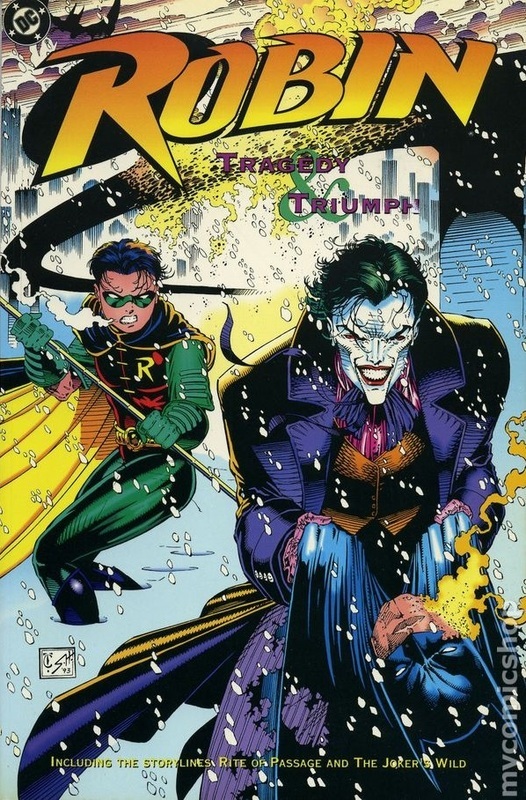 Robin (II/Vol. 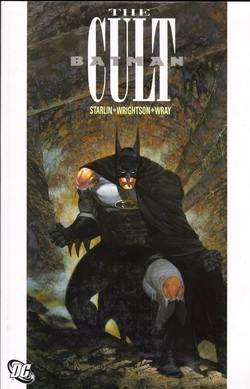 2 1991 mini-series) #1-4. 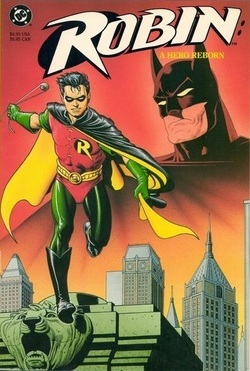 Robin (I/Vol. 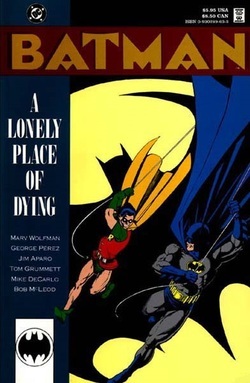 1 1991 mini-series) #1–5. 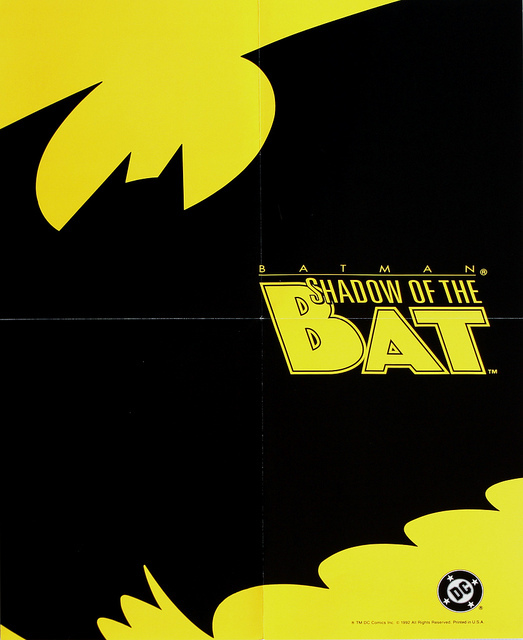 Batman: Shadow Of The Bat #1-4. 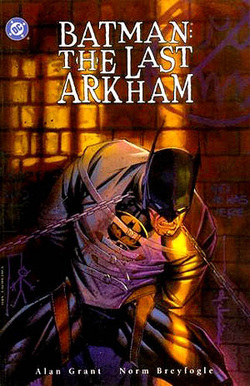 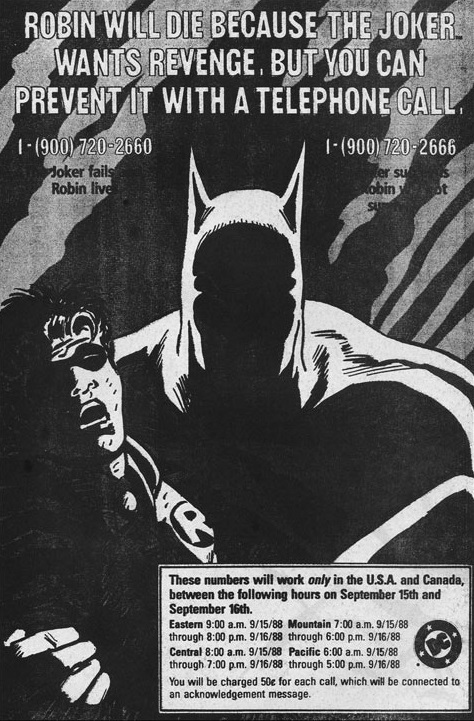 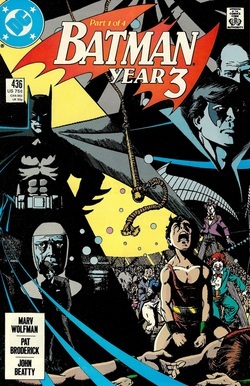 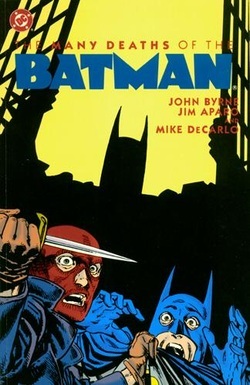 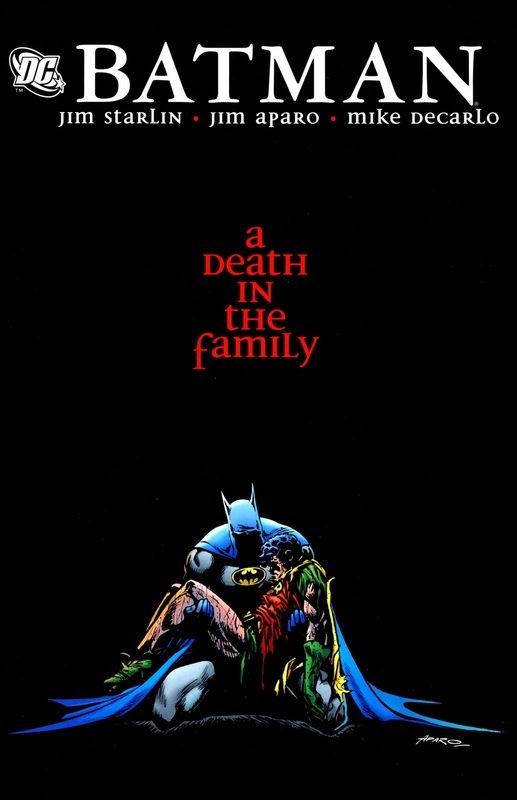 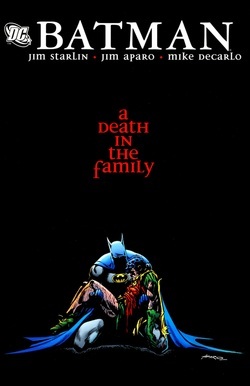 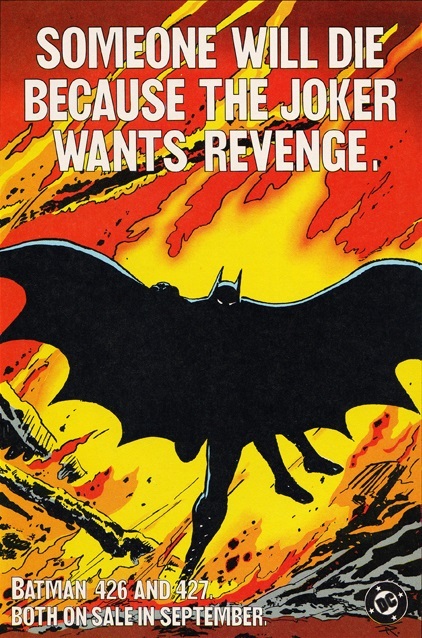 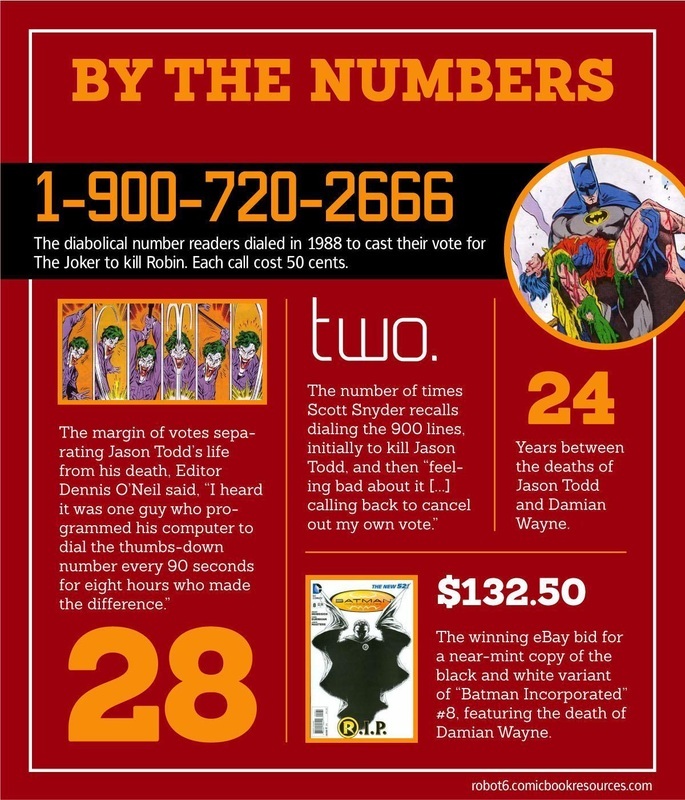 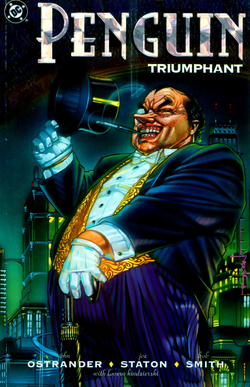 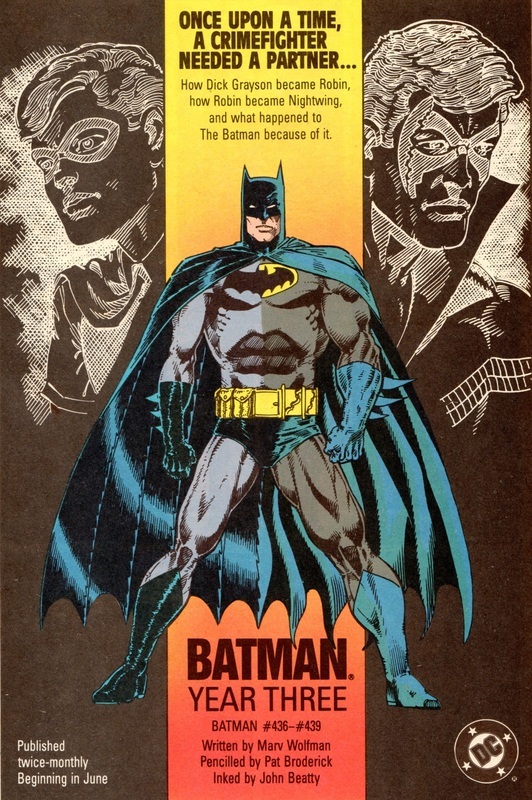 This four-part story arc started the Batman: Shadow of the Bat comic book series.